Synchronicity abounds. The Robert Zemeckis-directed, Joseph Gordon-Levitt-starring The Walk recently released its latest trailer. The film is a fictionalized retelling of the Philippe Petit story that was previously covered in Man On Wire. 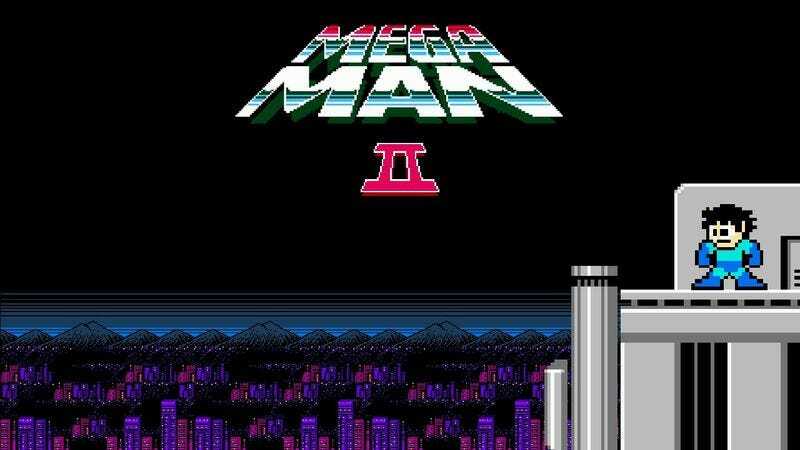 But one viewer couldn’t help but notice the similarities between the opening of the trailer and the intro for Mega Man II. That similarity prompted Video Boom to remake The Walk trailer in the style of Mega Man II, complete with intro music and 8-bit text graphics. It’s an accomplished work that manages to synthesize the two disparate components well, plus adds a bit of dynamic nostalgia with that excellent chiptune music.